Ward Lake – Sidock Group Inc. 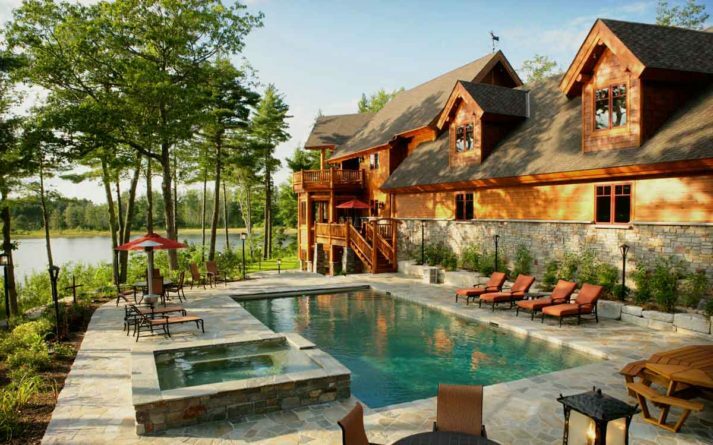 This single-family home, situated in northern Michigan on a private lake, features cedar siding, log elements, ledgestone accents, an outdoor pool/spa, and integrated landscaping. 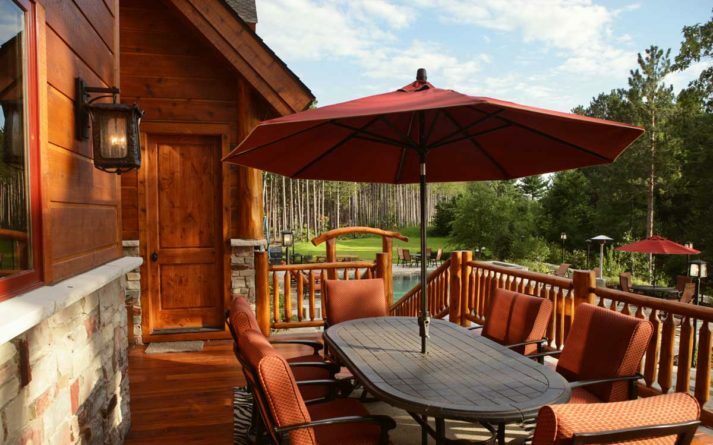 The site orientation takes advantage of western views for spectacular sunsets.